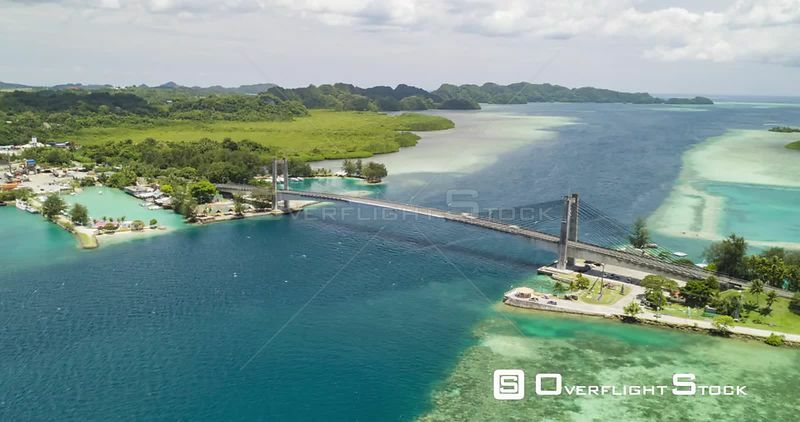 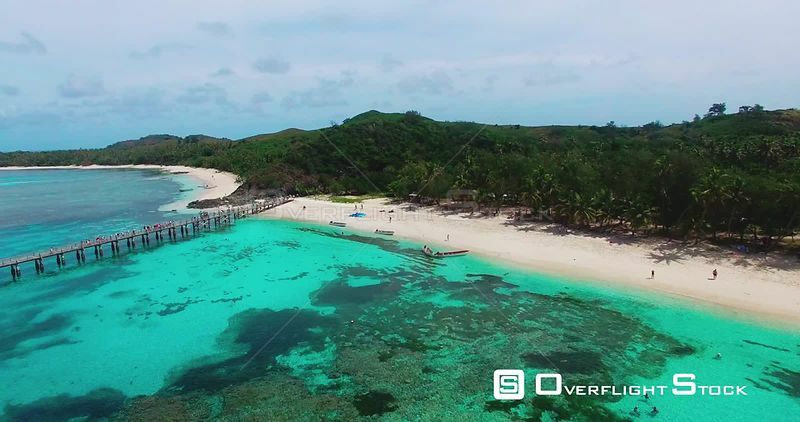 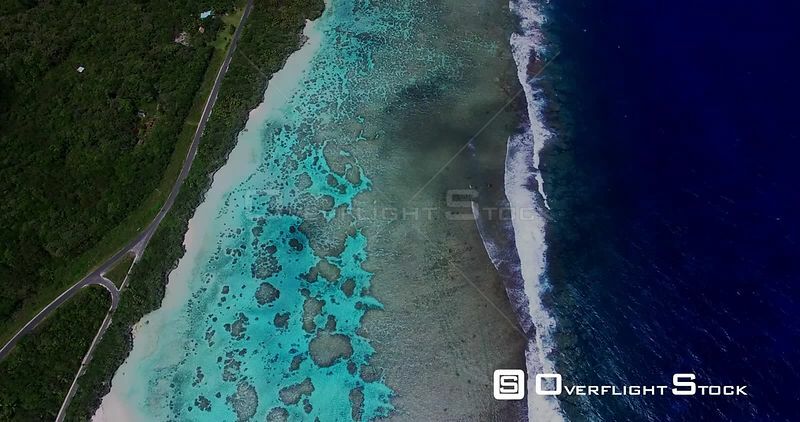 Hyperlapse of Main bridge in Palau connecting the main island and airport with the commercial hub of Koror. 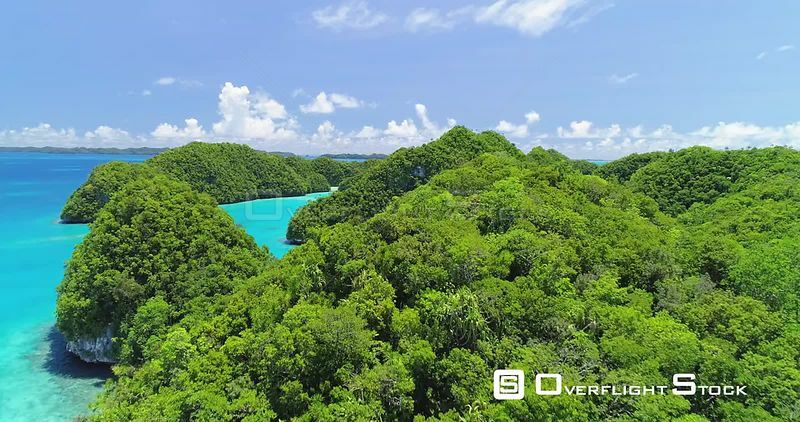 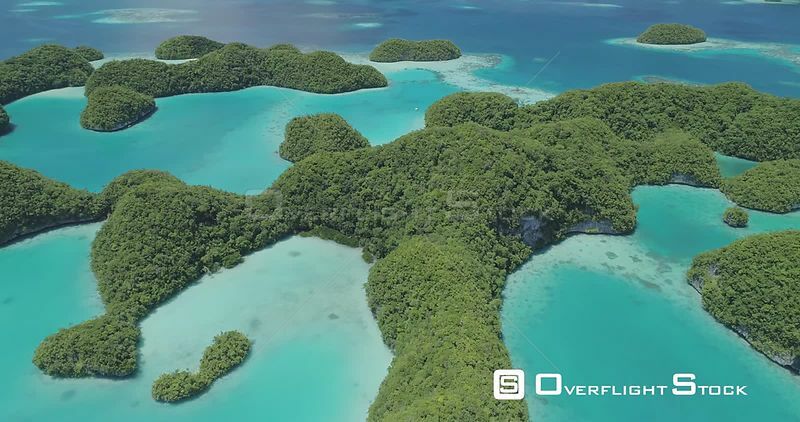 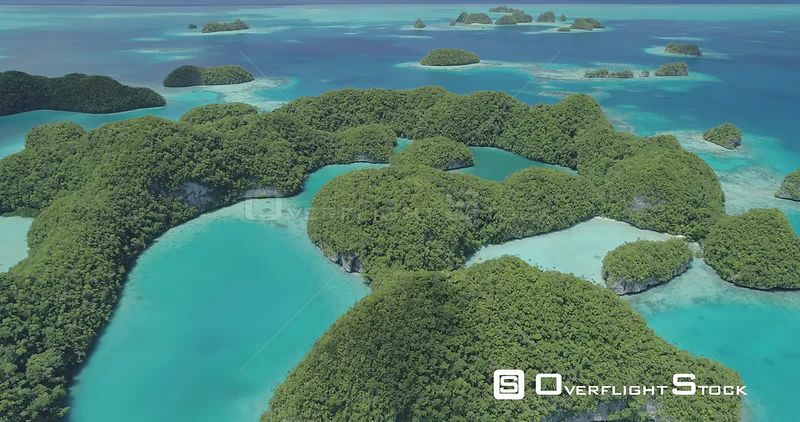 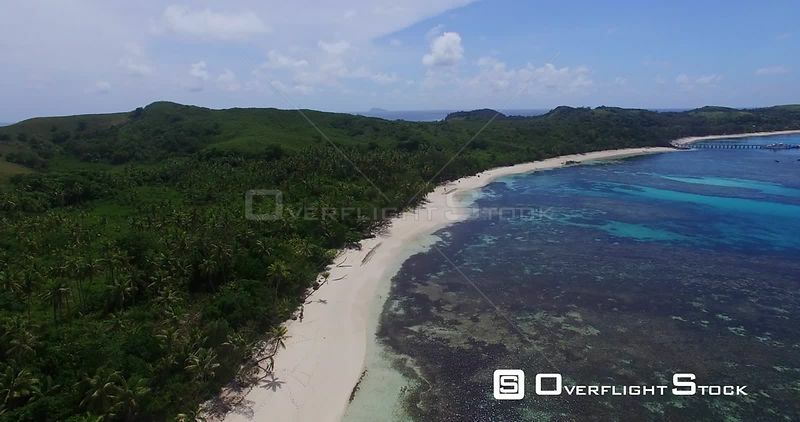 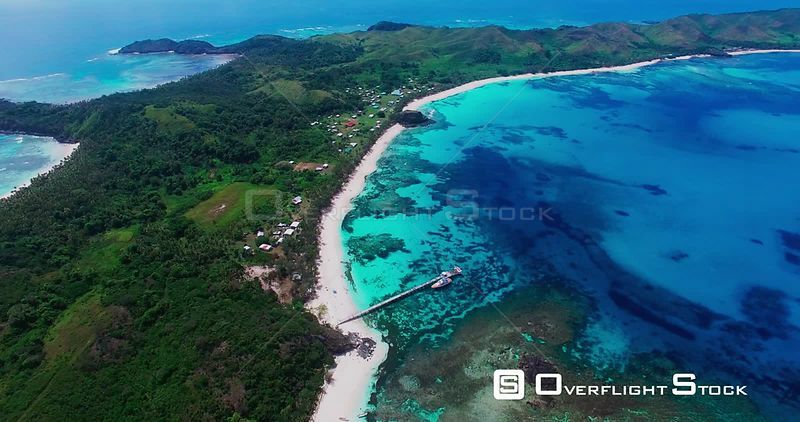 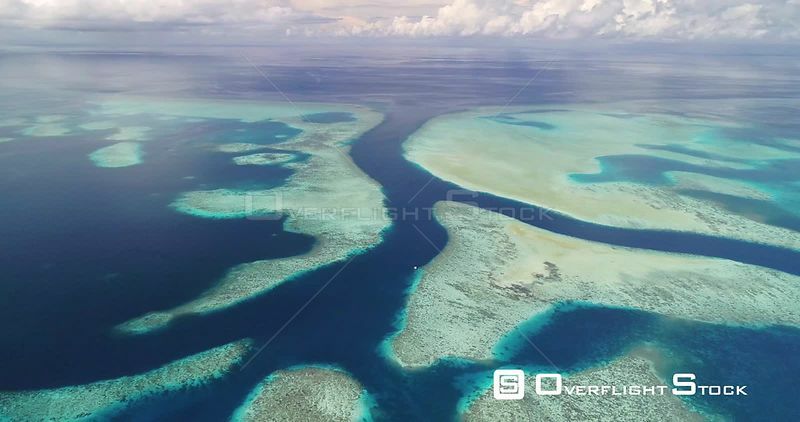 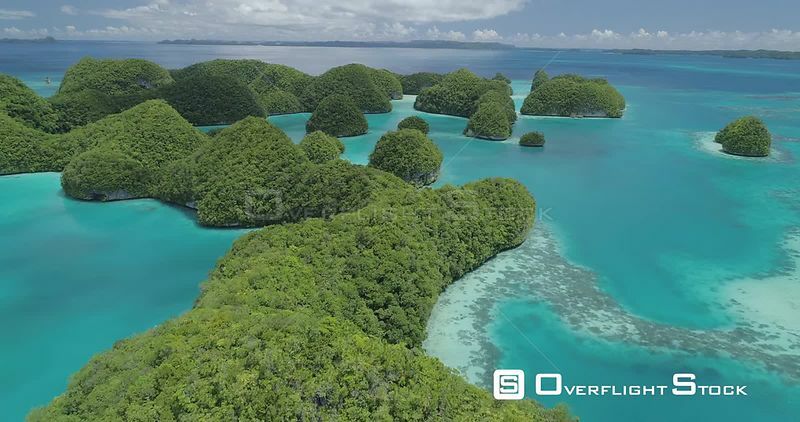 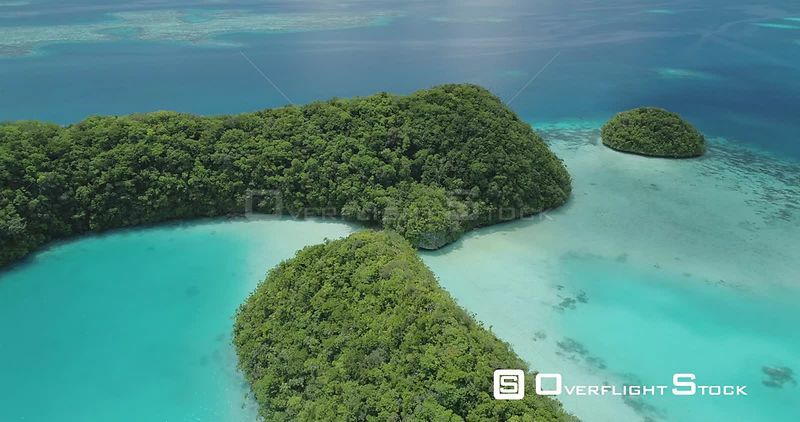 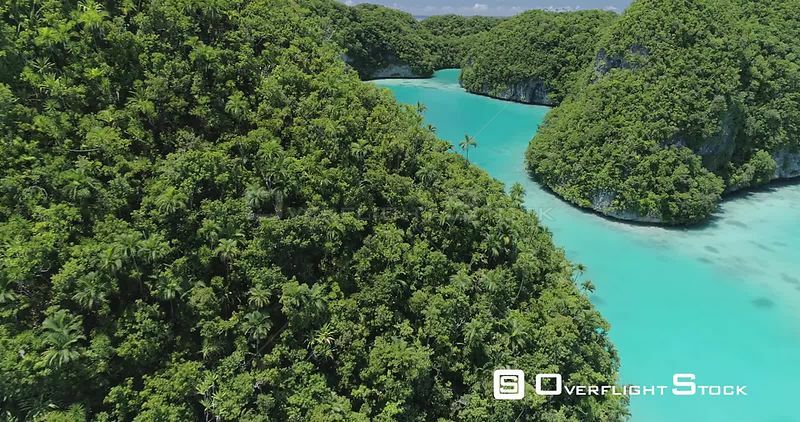 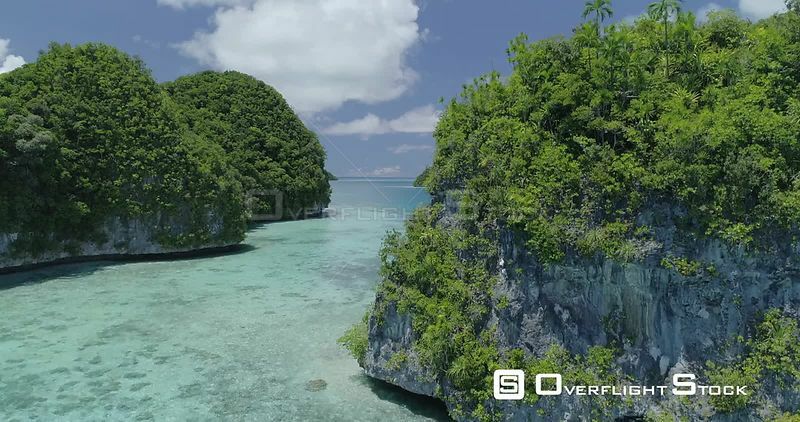 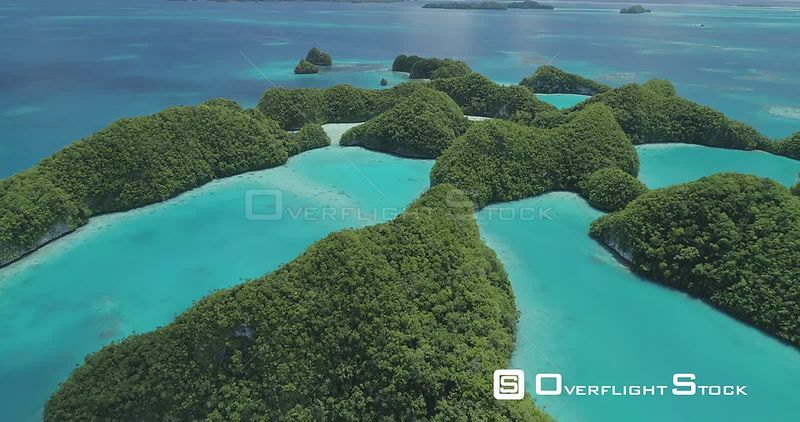 The 70 islands or “Ngerukewid” of Palau are its first official conservation area. 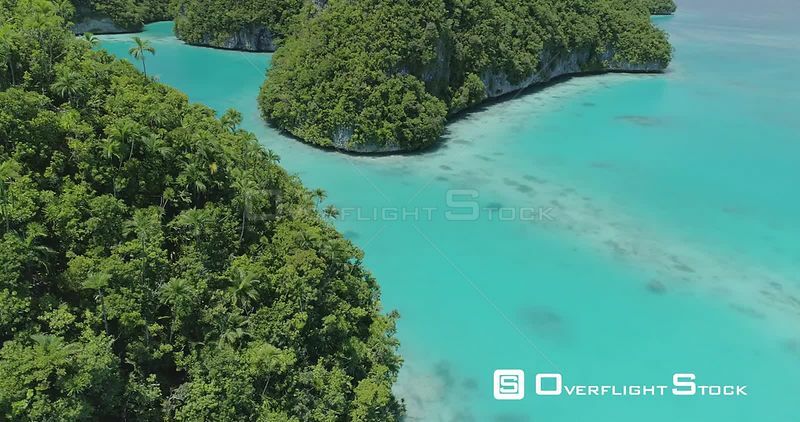 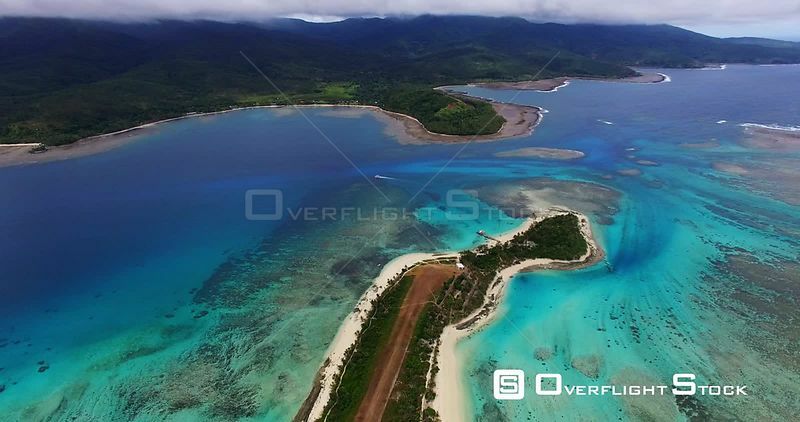 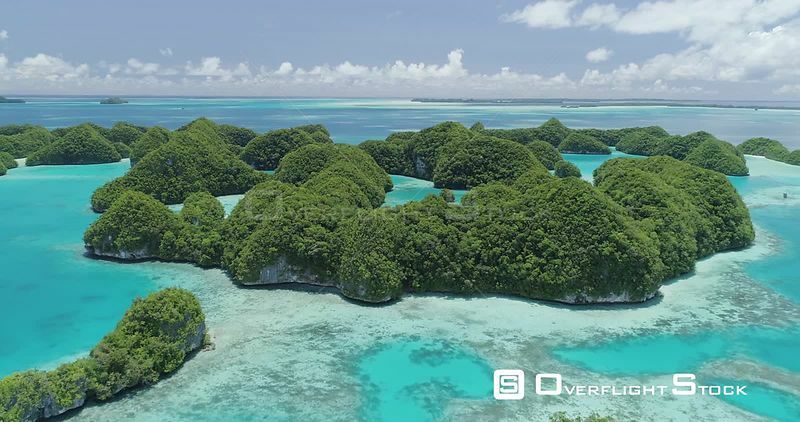 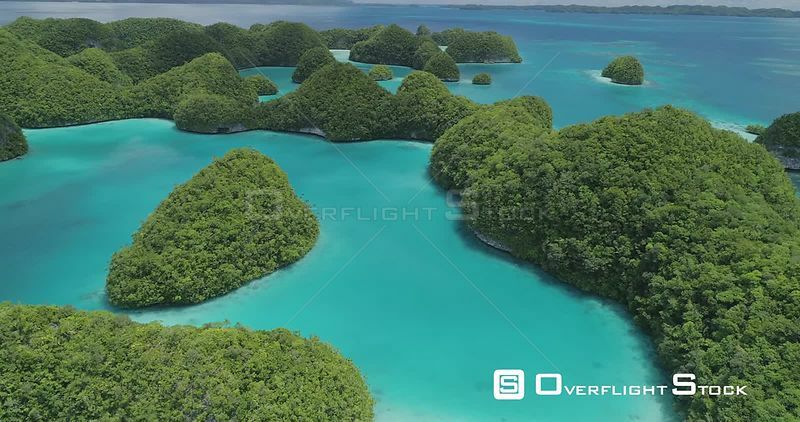 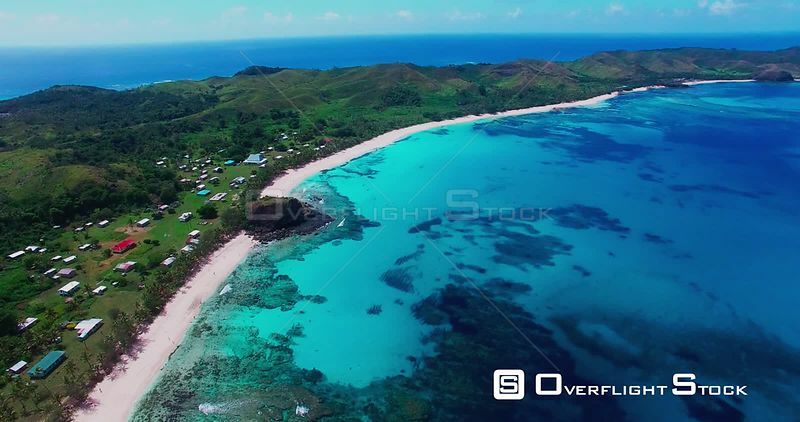 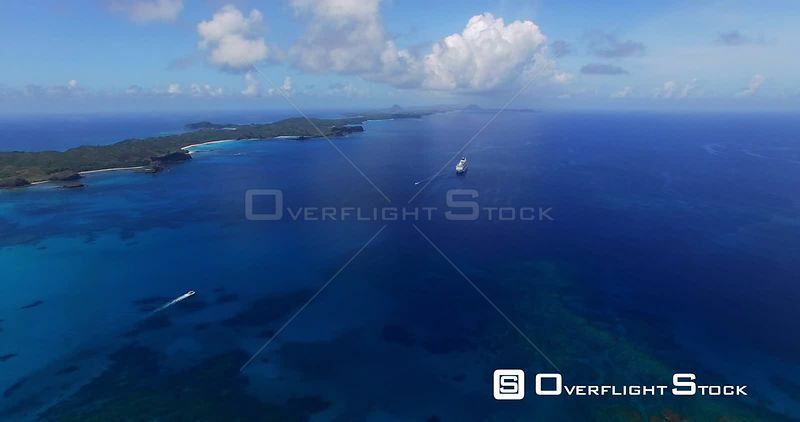 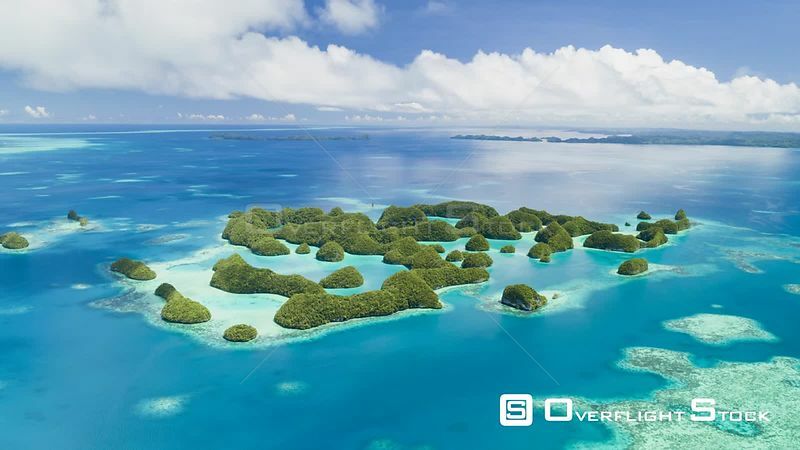 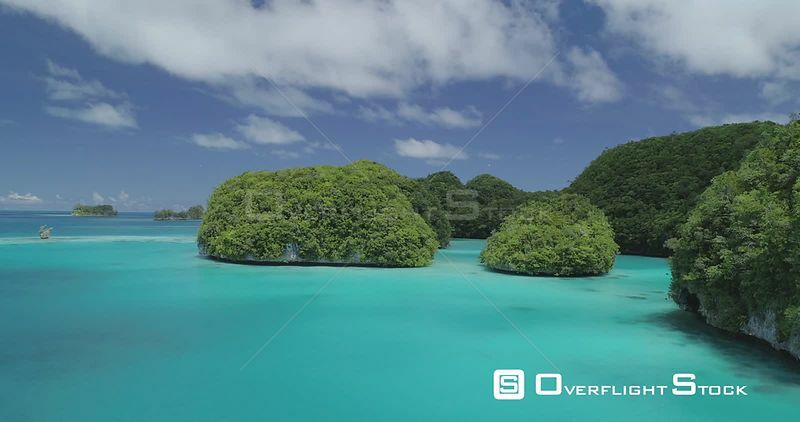 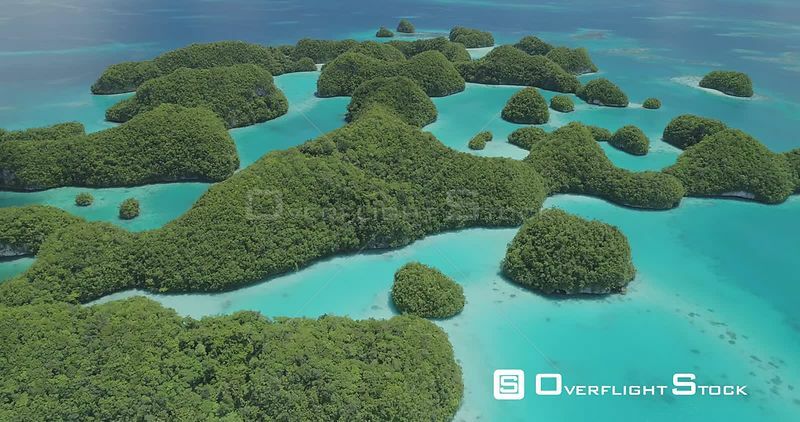 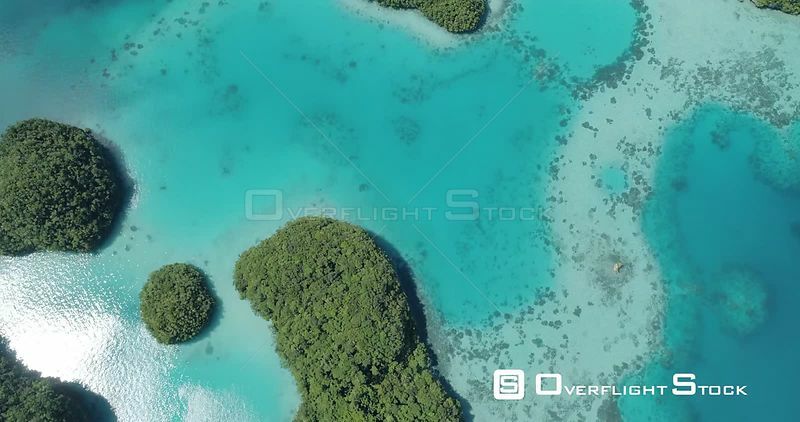 Designated in 1956 they are an iconic view of Palau.